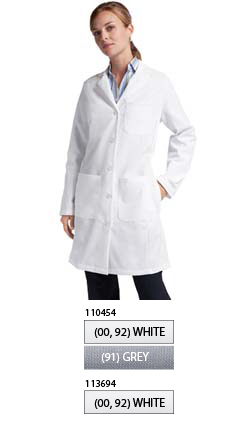 Staff Length Lab Coat Female. Home > CATE > Staff Length Lab Coat Female. Would You Like Personalization URC Easy Script 3/8 Black Thread?